I have a webpage with almost only static content that weight a compressed size of 25ko. Should I bother with AMP for pure SEO reasons ? I could very easily opt-in for AMP since the page is AMP-compliant. But the AMP scripts itself adds quite a weight to the page. I just compared two html pages that I created recently. The filesize of the AMPed version is 20 percent larger than the regular page because of the added css/script calls. This, of course, does not include the actual JS the AMPed page requires. Nobody hates AMPed pages more than I do; Google has pushed this nonsense on us. I say we all use responsive design. The Google Way is to create redundant copies of every single page. Should you use AMP? Well -- yes, you must if you want to rank on Google. Around 60 percent of searches are being performed on mobile devices. I can understand ranking mobile-friendly sites higher, but the AMPed method is Google tomfoolery. To answer your question: no, you are not missing anything. Paradoxically, the AMPed version loads in 0.488s and the regular page, 0.7s. This was based upon one test from gtmetrix.com. I did not agree with above answer that you should use AMP if you want to rank for mobile query. I've mobile responsive site, and it drives good traffic on it without AMP. AMP isn't a ranking factor; if you decide to disable it, make sure to redirect appropriately. And here is my search console data about position. It's all rank good without AMP. And here is my search console data about devices. 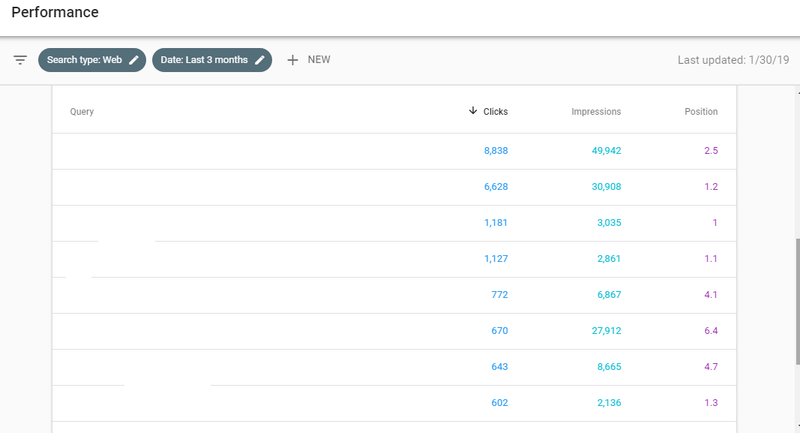 As you can see my majority traffic is coming from mobile searches. I agree with some specific case like news article where AMP help you to rank on top, because they show carousel stories with rich snippet. But it doesn't apply on all mobile query. Not the answer you're looking for? Browse other questions tagged seo amp or ask your own question. Should I bother with a Business.com Listing?